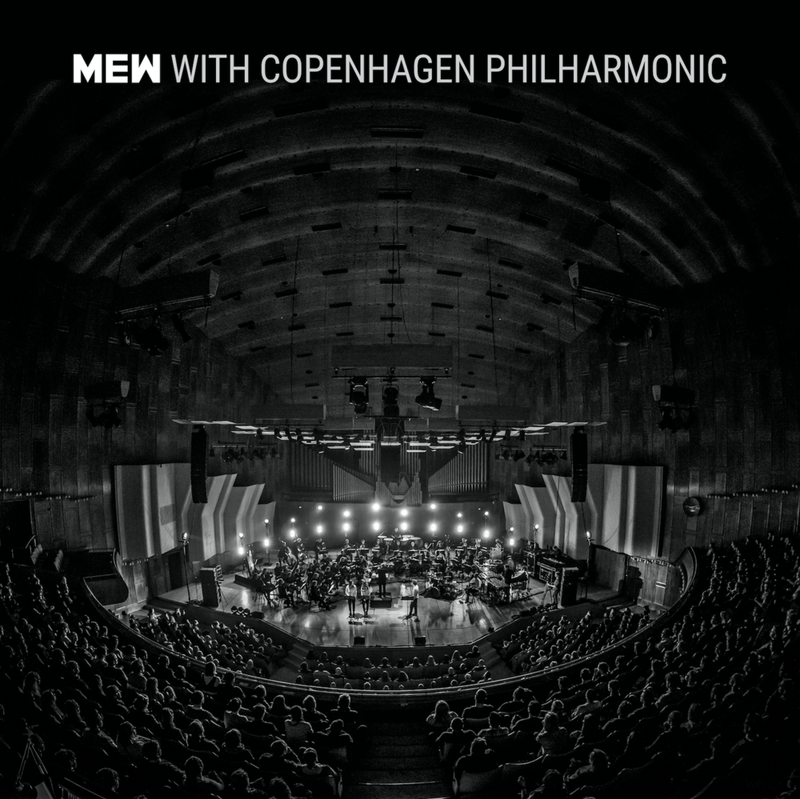 A very special limited edition release of our performance with Copenhagen Philharmonic. Available on 12" Heavyweight Vinyl & CD. Jonas spoke to BrooklynVegan about 10 albums that impacted his life, including PIXIES, Stina Nordenstam & My Bloody Valentine. Ahead of the band's shows at Brooklyn Steel this October. NORWAY... we're playing Oslo's PiP - Piknik i parken on June 17th. TICKETS. 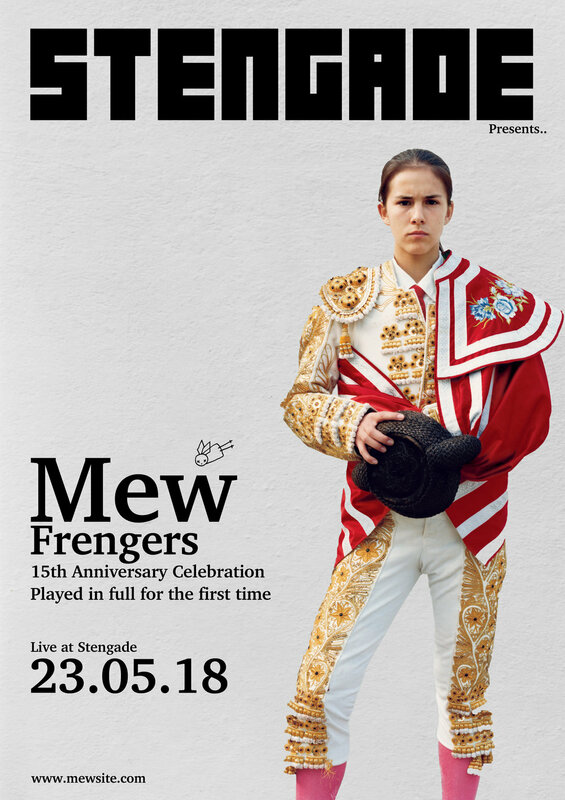 KØBENHAVN.. Vi spiller et meget specielt og intimt one-off show på Spillestedet Stengade d. 23. maj 2018. Billetter kommer i et begrænset oplag og kan købes HER. New 'Frengers' shows announced in your cities. Tickets are on-sale this Friday, at 10am local time HERE. ESTONIA... we're playing Sweet Spot Festival, in Tallinn in July. Tickets are on-sale next Wednesday. 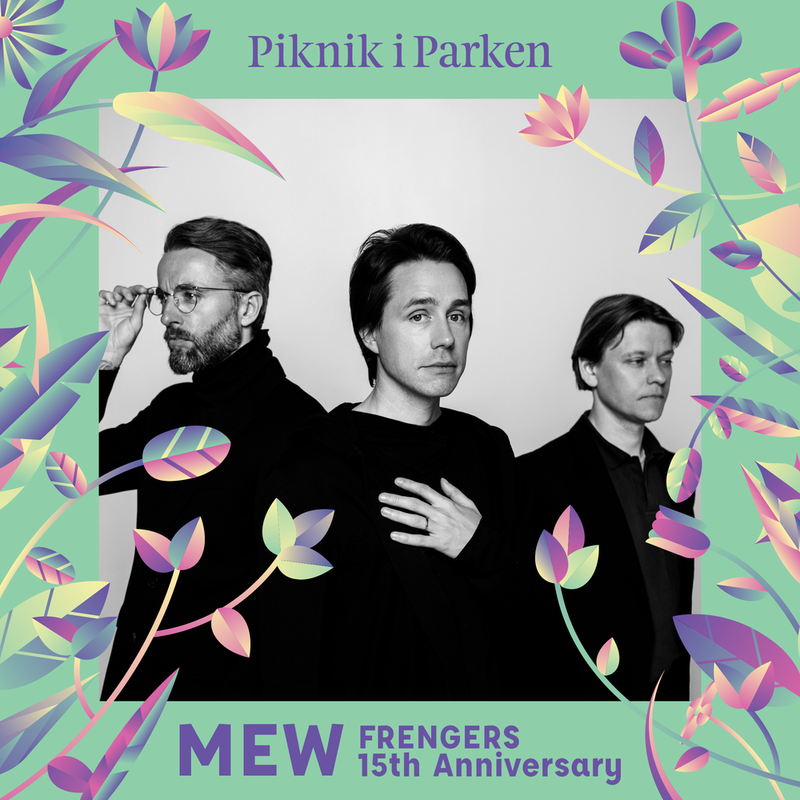 'Frengers' 15th Anniversary celebration shows have been added in your cities in October. Tickets are on-sale at 10am local time on Friday. 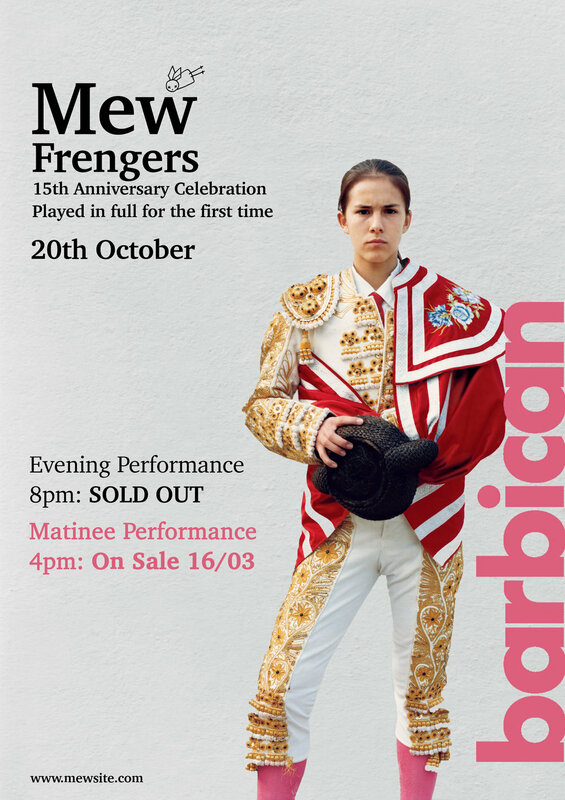 LONDON… due to demand, we have added a matinee performance to the day of our Barbican Centre 'Frengers' show on October 20th. As with the sold out evening performance, the matinee show will be accompanied by a string quartet. Tickets for the matinee are on sale 10am on Friday HERE. We are very happy to announce a new deluxe re-issue of the 'Frengers' album, featuring the original track list plus 7 rarely heard B-Sides from the Frengers period. We are playing a select few 'Frengers' live shows this year, find tour dates and tickets on our Live page, here. London… we are celebrating the 15th anniversary of #Frengers, playing the album in full on October 20th at The Barbican Centre, accompanied by a string quartet, which will be our only UK show this year. Tickets are on sale 10am Friday HERE. We've created a new Spotify playlist featuring our favourite music we're listening to now. Listen and follow the playlist below. This will be regularly updated by Jonas, Johan & Silas. FINLAND - we're coming back next year to play Tammerfest in July. Very pleased to announce our first festival show of 2018 at Esbjerg Rock Festival, Denmark, in June. Tickets are on-sale now HERE. We are very please to announce a new show in Bali, Indonesia, at Soundrenaline on 9th September. Tickets are on sale now, HERE. FINLAND, we're pleased to announce we play The Circus in Helsinki on 7th December. Tickets are on-sale Thursday at 9am HERE. HONG KONG - we've added a new show at Music Zone on 18th September. Tickets are on-sale Now HERE.